Our team of staff members are all registered nurses with advanced training in cosmetic medical treatments and protocols led by a medical doctor. Our nurses are certified educators and trainers. We travel across the country teaching other health care professionals the management and use of medical lasers. Susan is a member of the College of Nurses and the Society of Plastic Surgical Nurses. 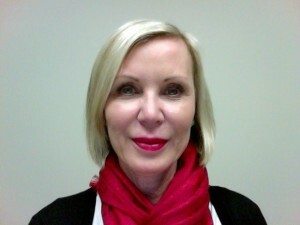 A top nurse injector, Sue has fifteen years experience with an elevated expertise injecting Botox® and dermal filler. 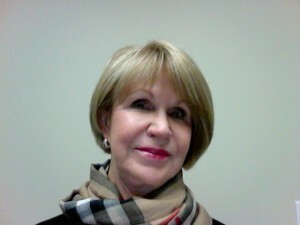 Susan continually spends time updating her clinical skills. She has also involved herself as an international trainer and educator. Her business philosophy is based on taking exceptional care of all clients that come to Laser Aesthetics. Ann excels in her role as a cosmetic nurse injector. She has a strong plastic surgery background with extensive experience injecting a variety of dermal fillers. Ann’s injection skills and attention to detail are what makes her a well respected clinician. She regularly attends education workshops and is always current in what is happening in the industry. She is able to guide and advise regarding areas of cosmetic treatments. Her kind gentle touch is sure to make you a repeat client. Carolyn has over 20 years of nursing experience and brings a wealth of knowledge and experience to her role at Laser Aesthetics. 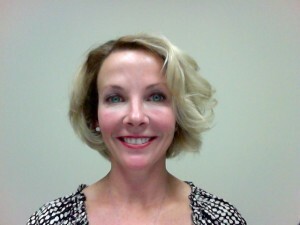 Carolyn specializes in Laser hair removal, Skin Rejuvenation, and Botox®. Her kind and gentle approach is appreciated by all clients she treats. 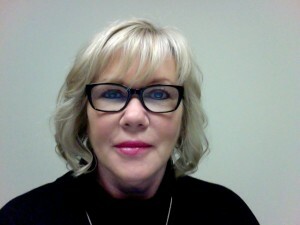 Sharin Olsen is the Office Administrator at Laser Aesthetics. She is the premier liaison between staff and clients. She ensures that we continue to provide consistent quality in all services and exceptional customer service. As I continue to age my skin was looking dull and rather drab. I had noticeable lines and very large pores on my face. I also got the pregnancy mask, which wouldn’t go away. I went to Laser Aesthetics and the nurses there performed 3 pixel laser treatments on my face. You should see my skin now, I look great and I feel so much better about myself. The results were amazing. I plan on going back for more.